I recently joined edWeb.net and am finding that there are great learning opportunities out there. 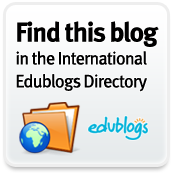 edWeb.net is a professional social and learning network for the education community. 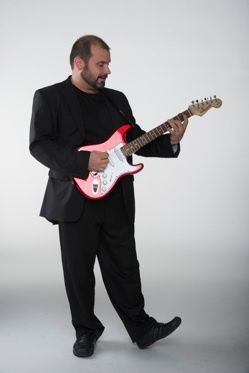 Register for a very special webinar with Kevin Honeycutt, and get ready to be inspired - and to laugh! This webinar is part of new series on edWeb.net, "Inspiring Teachers - Changing Lives." This series is dedicated to the power of one teacher - how just ONE teacher can change a life. Use the new mobile app to access edWeb anytime, anywhere. Then save the app to your homescreen for easy access. "How Immersion in Augmented Realities Helps Students in the Real World"
"Mobile Learning: There's an App for That!" "Seeing Structure & Generalizing in the Practices"
"What You Can Do During the Summer to Prepare for a Great School Year"
"iPad: Tips, Tricks, and Apps"
"SIS Around the Country: What are Some States Doing?"